Your operation needs to be high performance to meet the demands of today’s fast-paced material handling operations. Downtime, wasted effort and accidents mean lost productivity – and lost money. Why not choose the charging solution that allows you to meet those demands, and expand effortlessly in the future? 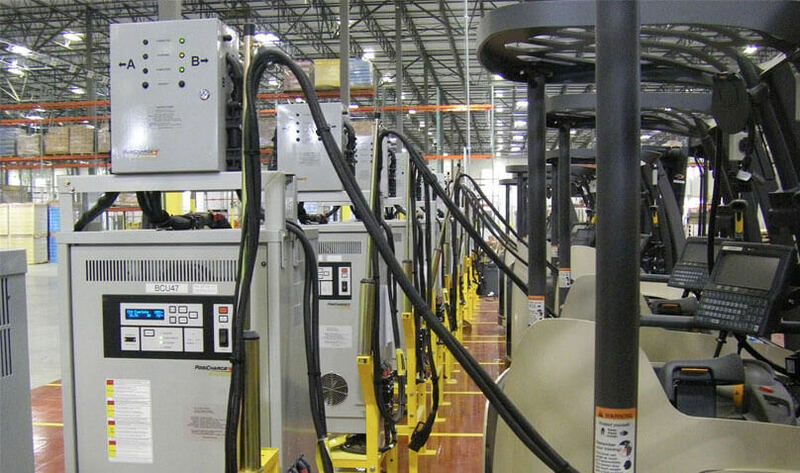 With a full line of distributed forklift chargers that live across your facility where forklifts are used – not in a battery room – our PosiCharge series of premium intelligent chargers free up valuable real estate from battery rooms, and eliminates wasted time from battery changes. From our full line of energy-efficient smart charging systems to life-extending and operation-saving battery and truck accessories – our mission is to enable your business to perform at its maximum. PosiCharge delivers tangible benefits to you and your operation – it’s what sets us apart. 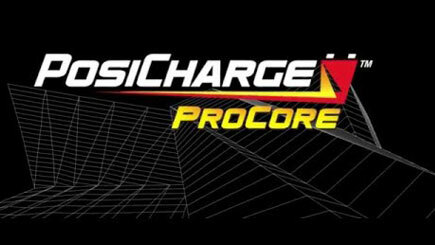 The PosiCharge ProCore™ Series is our new advanced high-performance, intelligent charger series with power ranges from 5kW to 30kW (80-500 Amps), multi-voltage flexibility, and our advanced Connect Rx™ feature that adds an unparalleled level of safety to your employees and equipment when charging. 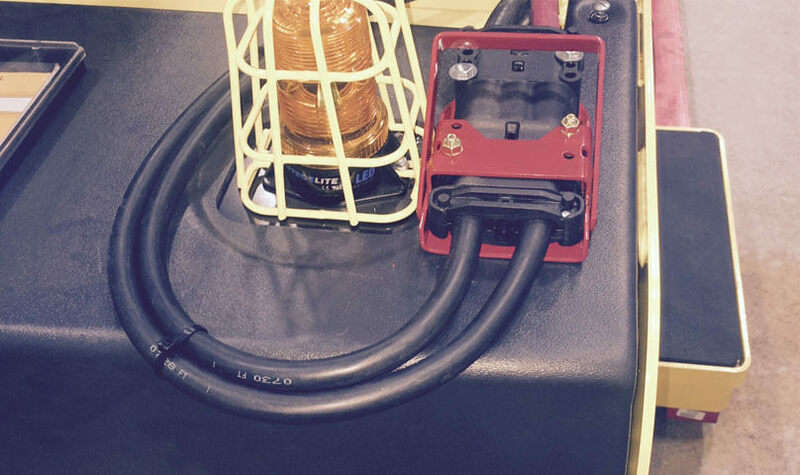 It is the most efficient electric forklift charger available with a high peak efficiency and the lowest monthly utility costs, allowing you to increase performance and streamline your operations. ProCore is battery universal, and charges any material handling battery regardless of type, brand, voltage or size. 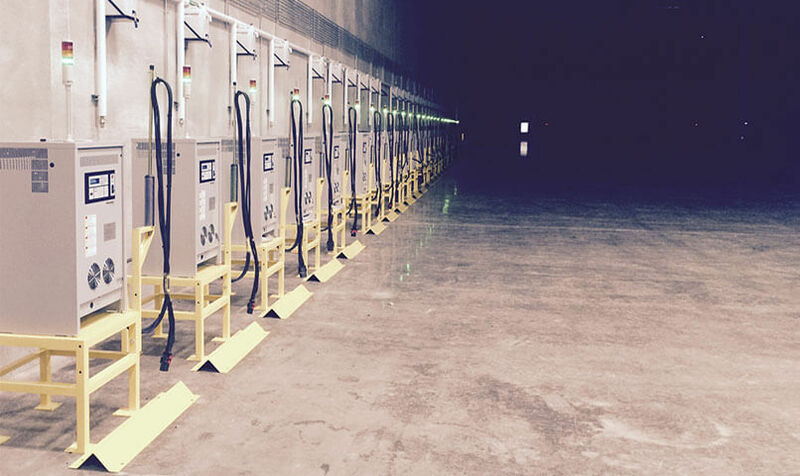 ProCore even supports the future of battery technology – lithium ion. The PosiCharge SVS and DVS are intelligent fast charging systems that range in power capability from 7kW to 30kW and are designed to handle multiple shifts for round-the-clock performance from light-duty vehicles to the hardest-working forklifts in your fleet. The SVS 80/200/300 models are based on our robust single-port architecture for maximum flexibility and modularity. The DVS 100/150 are dual-port charging systems that offer a lower cost alternative in locations where trucks are parked in pairs. Vehicles conveniently recharge at various times throughout shifts during short, but opportune, “fast-charge” windows, such as breaks, lunches, shift changes, or during downtime.  Like with all PosiCharge chargers, advanced built-in battery protection technology can automatically custom-charge trucks and batteries of various sizes, capacity and duty-cycles, and can ensure that each battery receives maximum charge without exceeding safe temperatures. Our revolutionary technology is designed to maximize fleet performance, productivity and battery life, and to make charging fast, worry-free and safe. At PosiCharge, safety has always been our top priority. Designing for safety begins at the product concept stage and continues through manufacturing and training. Our intelligent charging technology removes problem areas and environmental factors that impact workplace safety across your operations. Our exclusive safety features keep your workers safe, as well as protect your equipment from damage. You can rest assured knowing that your most important assets are protected. tracks vehicle, battery & user performance that’s critical for effective fleet management. Our hands-off technology simplifies operations to the point where your workers hardly have to think about charging. As a technology innovator, PosiCharge’s award-winning team has reinvented the entire paradigm of fast charging, and developed powerful charging systems with unique automated features that made charging faster, simpler, and safer, and saved millions for our clients over the years. Our system architecture, accessories and approach to engineering keeps us unequalled in the business. With an integrated mobile app, exclusive safety features and intelligent battery management, we innovate so you can deliver. We support every battery type from any manufacturer on the market today, as well as the lithium batteries of the future. Our engineers work tirelessly to test, improve and optimize our systems on all brands, types and sizes of batteries so that our systems are battery universal. We give your equipment the best charge, no matter what. 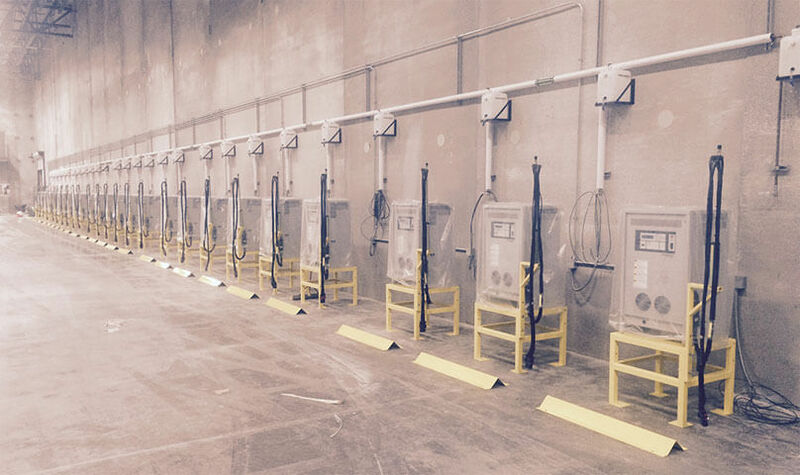 With more than 25,000 charging stations delivered to date, we know that our charging solutions prolong battery life and reduces operating costs. 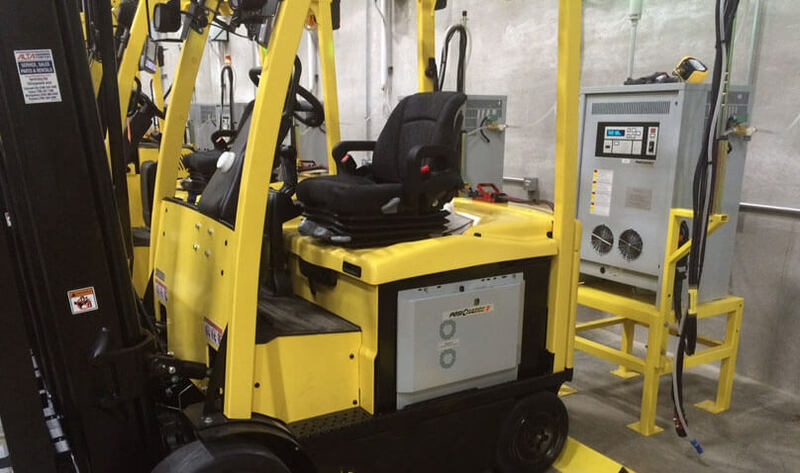 PosiCharge users report having forklift batteries in service for more than five years in fast charge applications, almost twice as long as the average! Our heavy-duty automotive manufacturing customers have reported to us that their fast-charged batteries have retained 92% of their capacity after three years and 1,500 charge cycles. Your operation can see similar benefits, all while cutting your battery inventory in half. PosiCharge is the best solution for you.